True Fashionista Now > Uncategorized > Fashionistas Will Love JensenMartin. 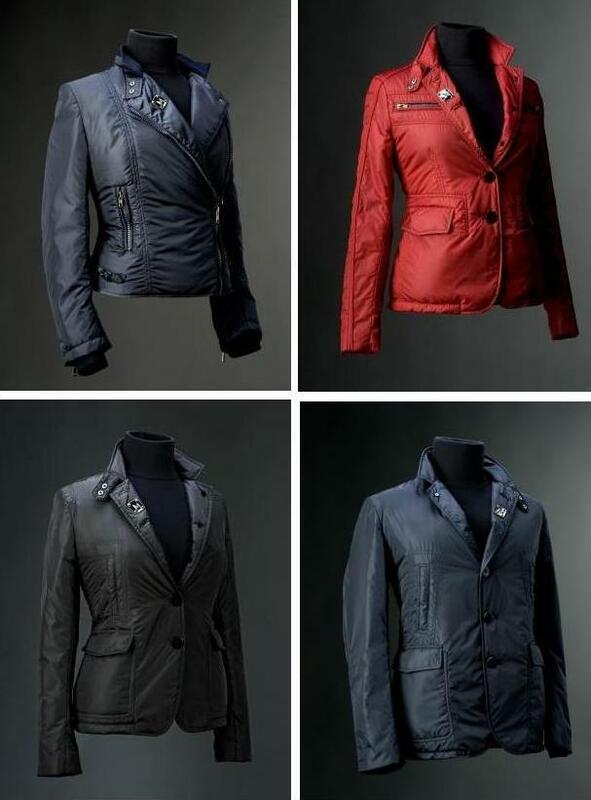 Fashionistas, get ready to score the biggest discount on these jackets and more tomorrow from JensenMartin. New Yorkers love a good sale, especially when they know it’ll be for something classic, stylish, fabulous and comfortable, like these motorcycle inspired jackets. Speaking of comfort, you won’t believe the feel of the lightweight fabric when you purchase it. Visit JensenMartin Online for more details. Australian Fashion Week 2012: Magdalena Velevska S/S 2012-13. The Ha Sang Beg F/W 2011 Collection At Vancouver Fashion Week.